We are once again sending a group to Bulgaria. This time, our hosts at the Rousse Museum are moving the placement. 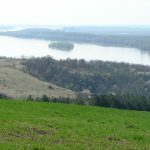 For 2019, the group will be working near the Roman fortress of Trimammium, on the Danube River, part of the Roman Limes. 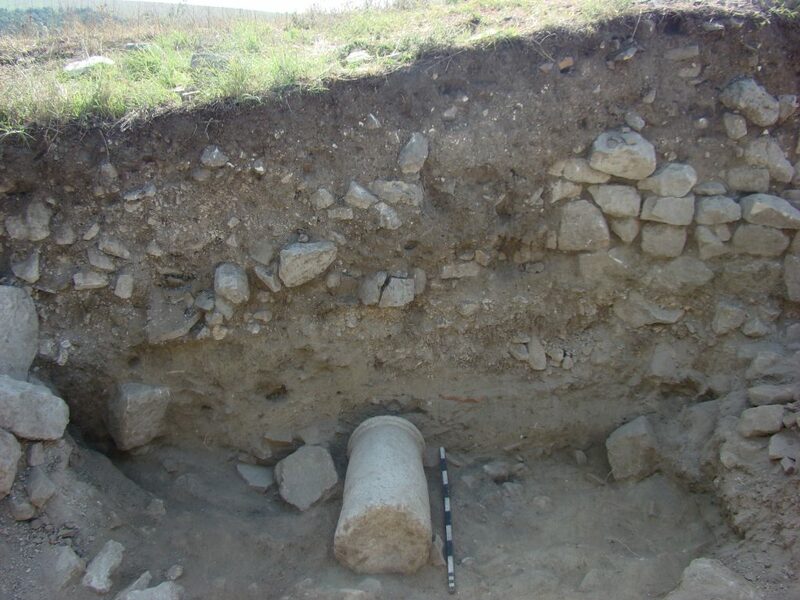 The excavation will be focusing on a necropolis nearby. The group will be staying nearby. 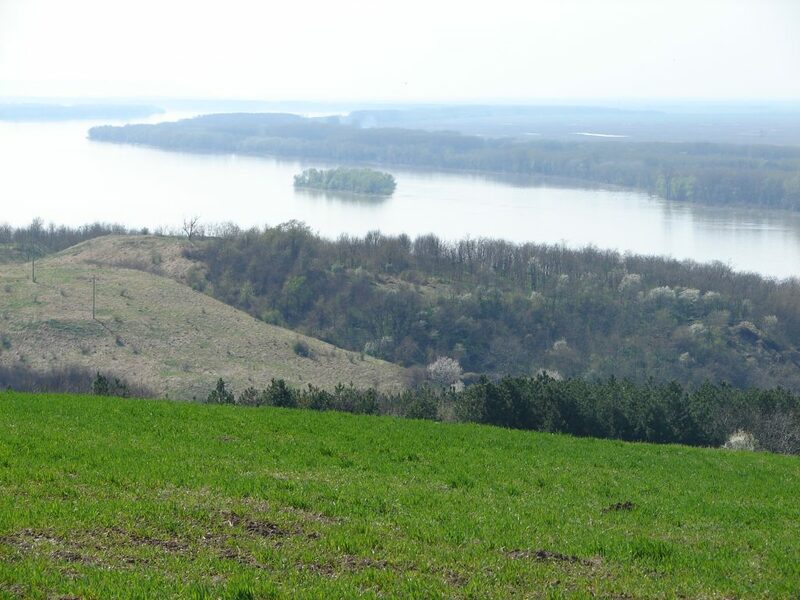 The Antiquity fortress Trimammium (a three breast site) is situated on a hill on the river bank of the Danube, in the village of Mechka, Rousse region. It was built in the end of the 1st century AD and was abandoned in the beginning of the 7th century. 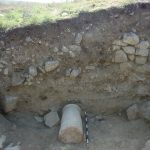 The numerous treasure-hunting interventions in the recent years caused the start of rescuing archaeological excavations in the beginning of 2006. As a result, an administrative building, built in the 4th century and sections of earlier buildings were studied. 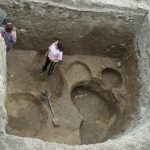 Seven pits from the second half of the 3rd century were revealed. In one of them a bronze statuette of Venus, parts of an iron helmet and of a shield, 39 coins, pottery and other iron and bronze objects, were found. 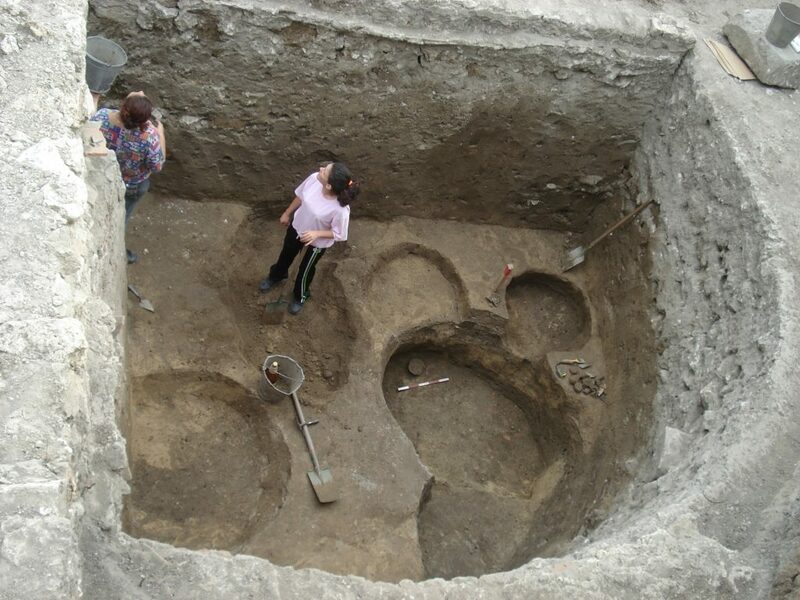 Objects, related to the everyday life of the local inhabitants, were found in the other pits. 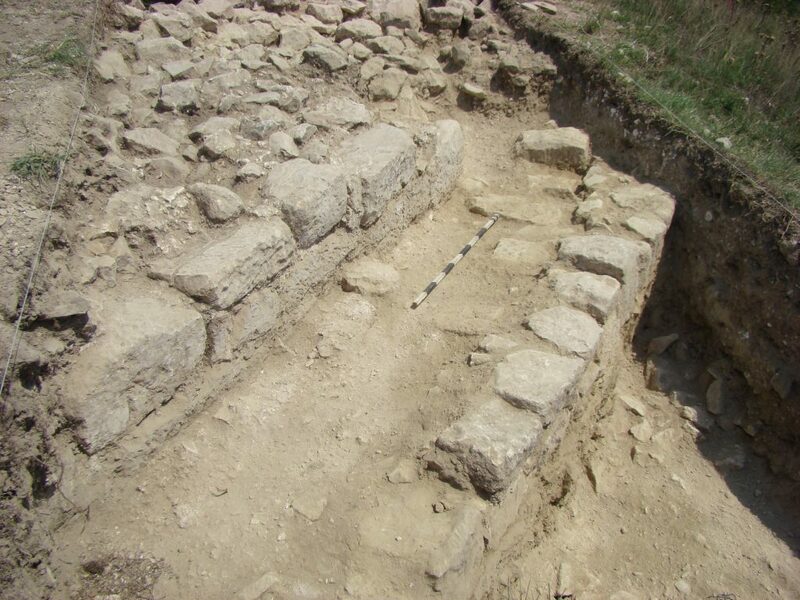 In 2009 were excavated portions of the fortified walls from the Roman and Early Byzantine period of the fortress. A medieval church, of which only the altar is revealed at this moment, was located at the highest part of the fortress. 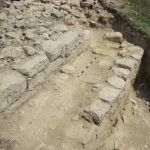 During the First and the Second Bulgarian kingdoms, on the same hill over Trimammium, were situated frontier settlements. The necropolis has not yet been studied. The Erasmus + grant will cover return flights, accommodation, food (3 meals a day, extra food and drink will be funded for by participants), airport transfers and supervision. Participants will have to make sure they have their EHI card and take money for personal purchases and excursions. For the daily work on the site you’ll need suitable summer working clothes, but please note: this is archaeological placement with excavations and real field work. The most important is to feel good and to protect your self from the dust, stones, prickly scrubs. Probably steel toe-cap boots is too much, but if you feel good with them – take them. Strong shoes is also worthy. Summer is hot in Bulgaria – around 30-35 Celsius daily. Take with you some cap, hat or shawl to protect from the sun. If you have your favourite anti-sun cosmetics – take it or you can buy from Bulgaria. Sun glasses too. The dry climate and hot weather is good environment for insects and animals in this region of Bulgaria. Some of them are just annoying – mosquitoes, other can be dangerous. One type of scorpions inhabits here (Euscorpius carpathicus) – bites of it can be painful, but not poisoning. You can see several types of snakes, one of them is poisoning – the viper (Vipera ammodytes). You will receive special advice for health and safety behaviour on site: how to recognise those types and protect yourself. Rarely, you can see wolf (Canis Lupus), fox (Vulpes vulpes) or jackal (Canis aureus), but they are following their routes without enter living areas. Rousse is the main town of the region, has 160 000 inhabitants, it is situated 20km from the village of Mechka. For past participant feedback, please refer to the Participants Reports page.